Klamath Bird Observatory is partnering with Intermountain Bird Observatory to launch the pilot year of the Western Asio Flammeus Landscape Study (WAfLS) in Oregon. This citizen science project, now spanning eight western states, is designed to gather information to better evaluate the population status of the Short-eared Owl. The Oregon Conservation Strategy has identified the Short-eared Owl as a Species of Greatest Conservation Need and the National Audubon Society Climate Initiative has identified the species as Climate Endangered. This pilot survey is a critical starting point to fill information gaps for this species in Oregon. 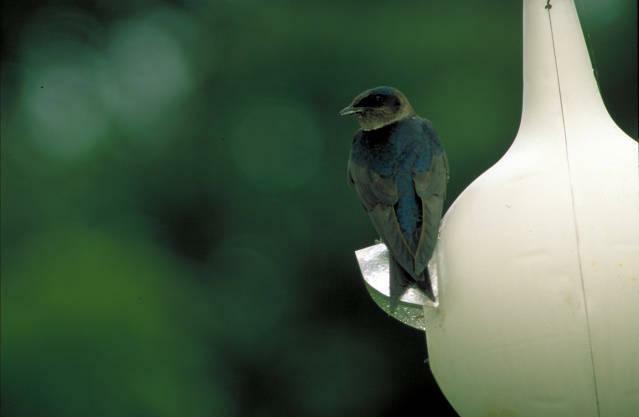 Results will directly influence high-value conservation actions by state and federal agencies. We are looking to recruit a set of dedicated volunteers to help complete this state-wide survey. Volunteers will enjoy rural Oregon at twilight while completing two road-based surveys during late winter and early spring. The surveys consist of driving on secondary roads, stopping at 8 to 11 points to complete a five-minute survey. At each point volunteers will record detections of Short-eared Owl as well as some brief habitat information. The entire survey is completed within 90 minutes. Training material will be provided and no experience is necessary to volunteer. Participants will need to follow field and data entry protocols, have use of a vehicle, smartphone or GPS device, and be able to identify a Short-eared Owl. Help fill these information gaps by signing-up for a survey! Visit the project website for more details including the protocol, past year’s reports and publications and how to sign-up. 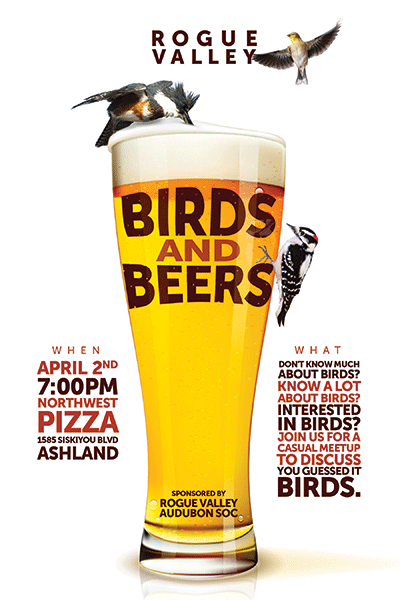 For any questions on the Oregon survey please contact Ellie Armstrong at eea@KlamathBird.org. 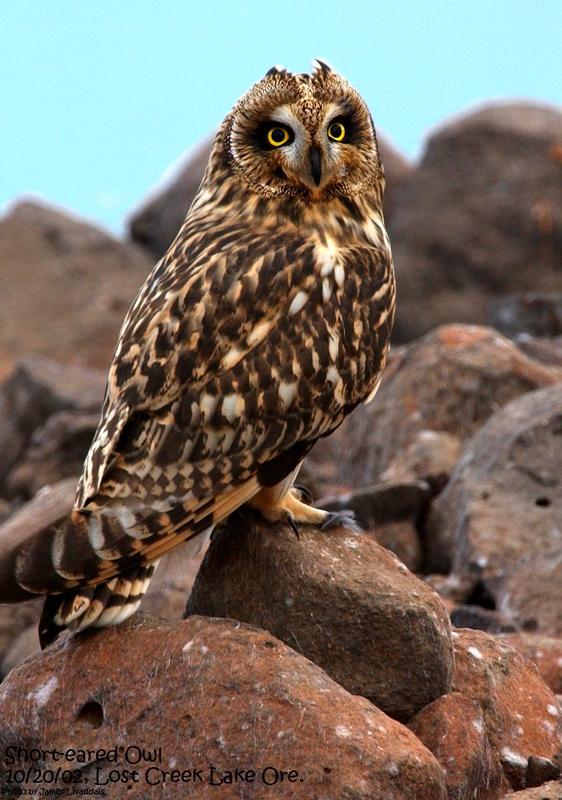 Short-eared Owl (c) James Livaudais.